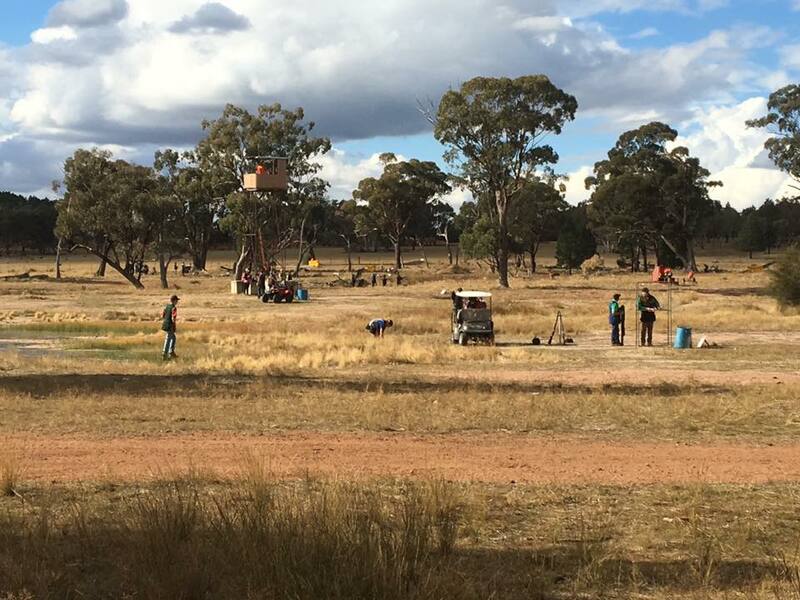 Another fantastic shoot hosted by Dubbo field & Game and sponsors Wyanna Partnership of Gilgandra. With 84 shooters taking to the range donning aspects of pink! The range setters did themselves proud, making the targets fun but challenging suiting all types of shooters. It was brilliant to see quite a few new shooters taking up the great sport of shooting. As part of the day, proceeds from raffle, 100 club, fines, silent auction and donations all go to the McGrath Foundation to help raise funds to aid in finding a cure and also to assist in paying for much needed services for those affected by breast cancer. Thank you to Beretta Australia, Perazzi, Gun Pro, Stephen Smith, Brett Hall & Mendooran Gun Club for donating prizes for the raffle & auction. Also thank you to Kevin Haskins for donation of proceeds from sale of his extra yummy honey on the day. Great to see so many shooters show their inner need to wear pink! Congrats to Jackie oops Jake McPherson for winning the Best Dressed Award donated and judged by Amelia Murray. Hope you gave that tutu back! Fines Jar was back in play with a fine chart attached to each score board, squads were able to fine their team mates for all reasons! – complaining about heckling, throwing shells (big no no), misc gun mount (luckily it was a fun day), swearing (big fine for that), not shooting chips, mean button pusher and apparently being “Awesome” got you fined as well. Tony Monk got busy and created some “camouflaged” targets which were hidden around the range. Those lucky enough to find them had to bring them back to the clubhouse intact to receive a prize! Super Sleuths were Gary Adams, Archie Backus, Luke Tomlin, Craig McPherson, Jake McPherson, and Ethan Kelly. 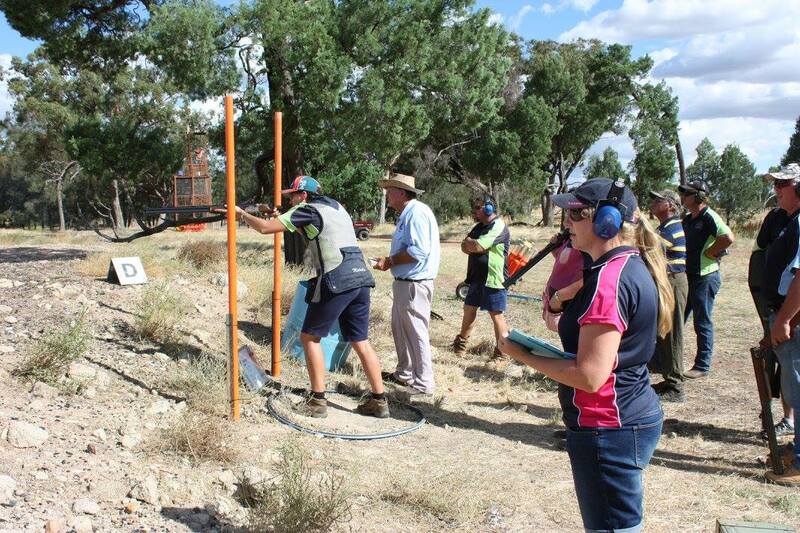 Wynna Partnership thanked their helpers: Rob, Amelia & Dylen Murray, Mel Phillips, Stephen Smith, Allister Meek, Michelle, Charlie, Tom & Lachie Hooper, Peter Tremble, Jason McGrath & Luke Cross. Apologies if we have forgotten anyone. 2 x 25 Break Badges were award to Glen Bloink and Nicholas Lyne – Congratulations!